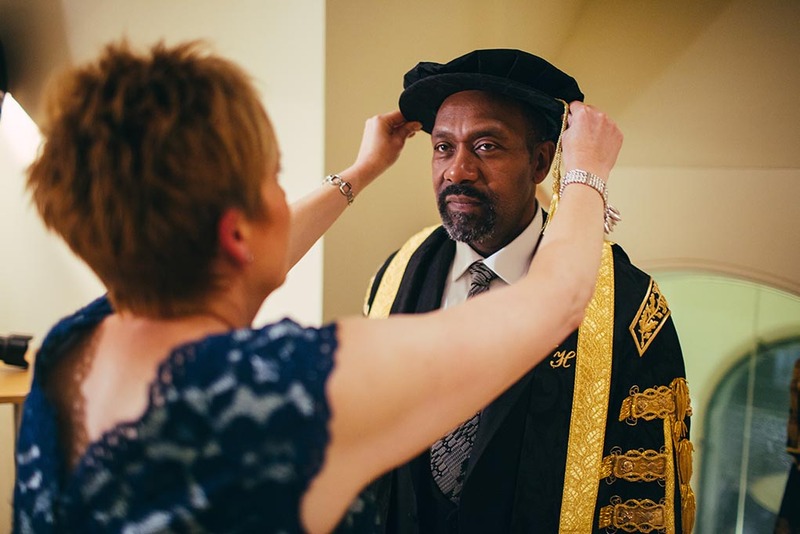 Actor, writer, comedian and charitable campaigner Sir Lenny Henry is our Chancellor. 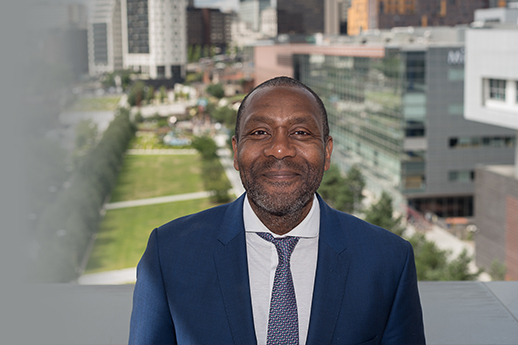 Here he talks about how Birmingham has transformed his life, alongside top chef Aktar Islam, our graduates and students. 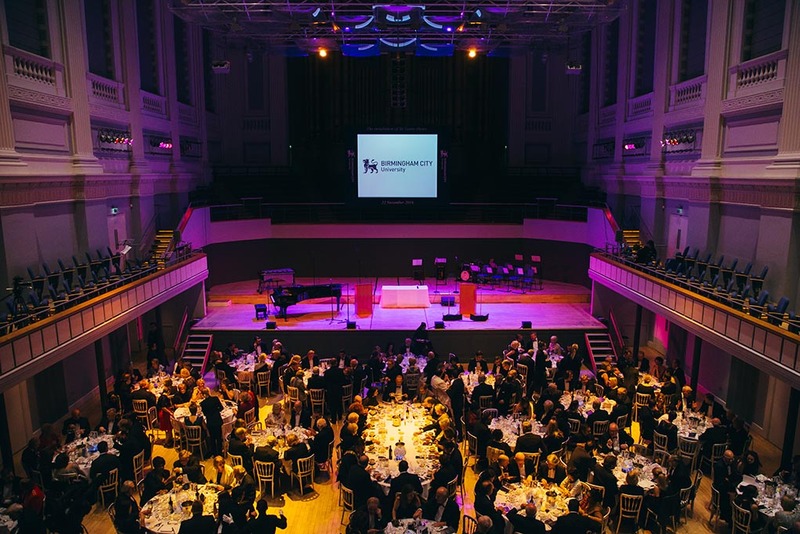 What makes Birmingham a great place to be a student? Birmingham is a major part of my life. I auditioned for a talent show in Birmingham and it transformed my life completely and every time I've paid a trip into Birmingham I've always seen it as this extraordinary metropolis that had such potential. So for me, being part of Birmingham is a no brainer. On my last trip here I saw an animation studio, a radio studio and a TV studio. I got to see all manner of exciting things happening here and it just feels like it is exploding with talent and diversity and cultural exchange. Plus an amazing social scene here. I can’t imagine why you wouldn’t want to come here. What’s your top tip for getting ahead in the creative industry? Have some fun in the industry. Make learning fun, make creativity fun. Go outside sometimes, it is good, but don’t go crazy. The university's film students are extraordinary and they gain valuable work experience whenever there's a production in Birmingham. This summer, 12 of them worked with Steven Spielberg on his latest picture. 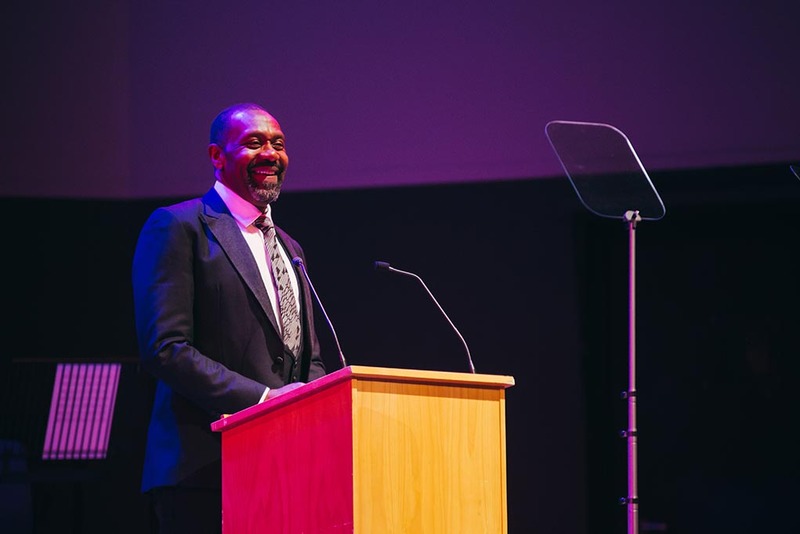 Why is diversity important in the creative industry? 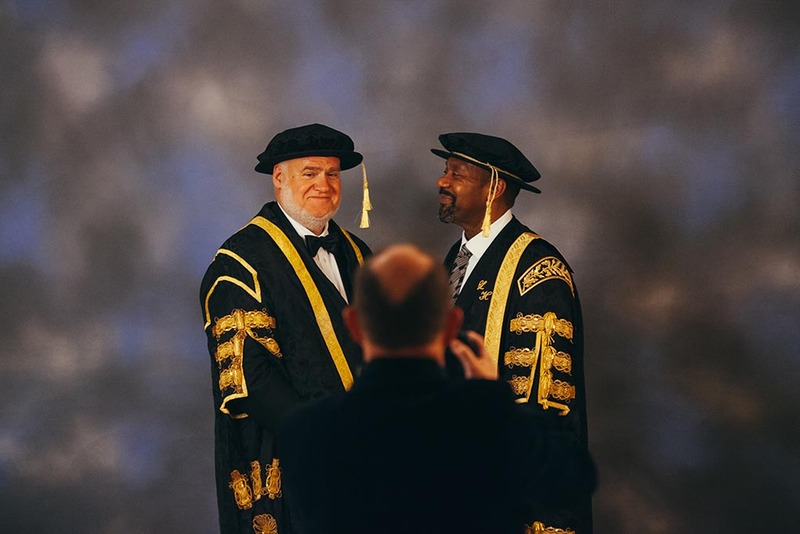 Exporting ideas of diversity, equality and creativity is a concept very close to my heart, and the deciding factor for me, when accepting this post, is that Birmingham City University share those ideas. 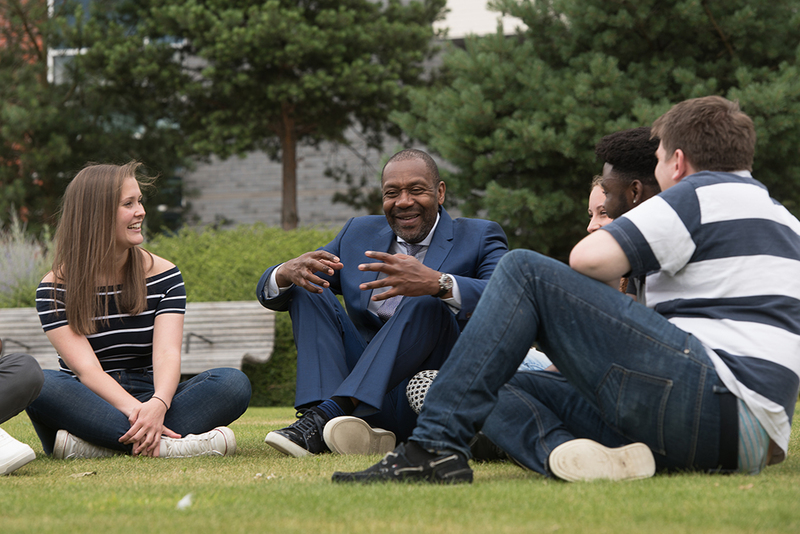 BCU's student body is one of the most diverse in the UK. I think diversity is incredibly important. As a diversity champ I’ve campaigned for a more open sense of access to the industry for BAME over the last two years. I’m confident that we are making small steps towards a very big resolution with this. 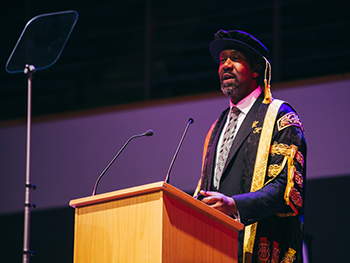 BCU is strongly placed to make a massive contribution to the world through their commitment to diversity, inclusion and the creative arts. If I was 16 years old I would get my phone and I would make radio shows and I’d make films of everything. Have fun, make tapes and films with your phone. What could go wrong? He went on to become a household name fronting programmes such as ‘Tiswas’ and ‘Three of a Kind’. He voiced Dre Head, a shrunken head, in the film adaptation of Harry Potter and the Prisoner of Azkaban. He has an MA in screenwriting for television and film and is studying for a PHD on the role of black people in the media. In 1985 he co-founded Comic Relief, a poverty and social justice charity which has since raised over £1 billion to help causes in the UK and around the world.